Check out THIS ARTICLE about it's 4 the kids! Thanks to Manic Mommy we are making waves on the net! Friday afternoon, 14-year old Katie Krize ended her battle with relapsed Neuroblastoma and earned her Heavenly wings. We at it's 4 the kids send our sincere condolences to the Krize family. Your smile will be missed, dear Katie! Need to get rid of some clutter? Would like to donate your time to a worthy cause? What if you could do BOTH at the same time? Email me to register for your very own "it's 4 the kids YARD SALE"! It's easy and quite profitable! You can do it in your own driveway or plan a neighborhood-wide event! 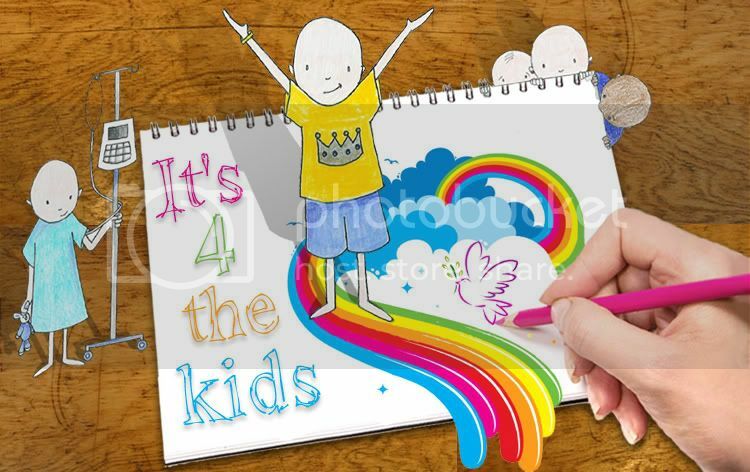 Sell your stuff and send your profits to it's 4 the kids! Start cleaning out those closets - a cancer family will reap the rewards! $2 of each sale of this book (click above) will be donated to it's 4 the kids for the next 2 weeks! Check out a review of this product on my personal blog! You will be AMAZED at the ease this cookbook/planner will add to one of the most hectic times of the day! Think how many orders we could raise if everyone who reads this and is passionate about Pediatric Caner posts it on their blog or carepage or simply emails the link to 10 people in their address book? We could raise thousands!! C'mon, spread the word!! Meet BAILEY! Who just got the best news a little kid could get! CLEAR SCANS and NO MORE TUMOR!! 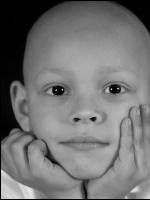 "He was diagnosed April 2006 with stage III Rhabdomyosarcoma. Which is a very aggresive soft muscle tumor. His was located in his nasal cavity. He recieved 42 weeks of chemo along with six weeks of radiation which was every single day. He tolerated the chemos really well except for neuropathy on his hands and legs due to one of the chemos, but even that could not stop him. He finished his last dose of chemo on Valentine's Day of 2007. He relapsed less than one month after that. After that he relapsed we were told that he had less that 10% chance of survival and that they never thought that he would ever be able to get off of chemo. So basically we would keep him for as long as he could tolerate the chemos." Here's a little look into how Bailey celebrates LIFE! God Bless you, SPOONIES!! Spreading the word by FWDing the link to this page will only help get the word out that SOMETHING HAS TO BE DONE! By the grace of God, the right people will get the picture! 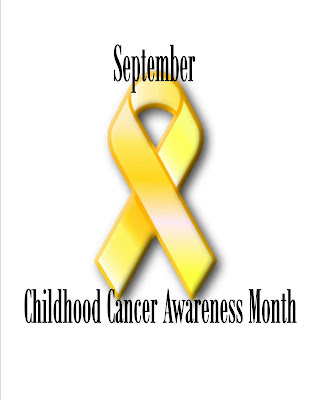 This is a site for Pediatric Cancer Awareness and Fundraising. Meet the kids who inspire me to create and you are sure to be touched for a lifetime. Don't ever look away! Use PayPal to give to "the kids!"